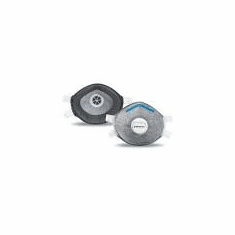 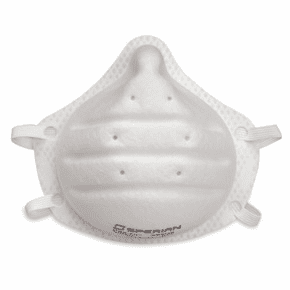 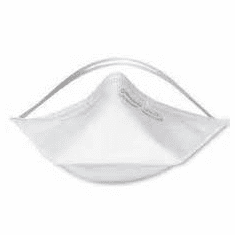 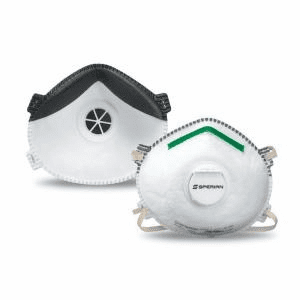 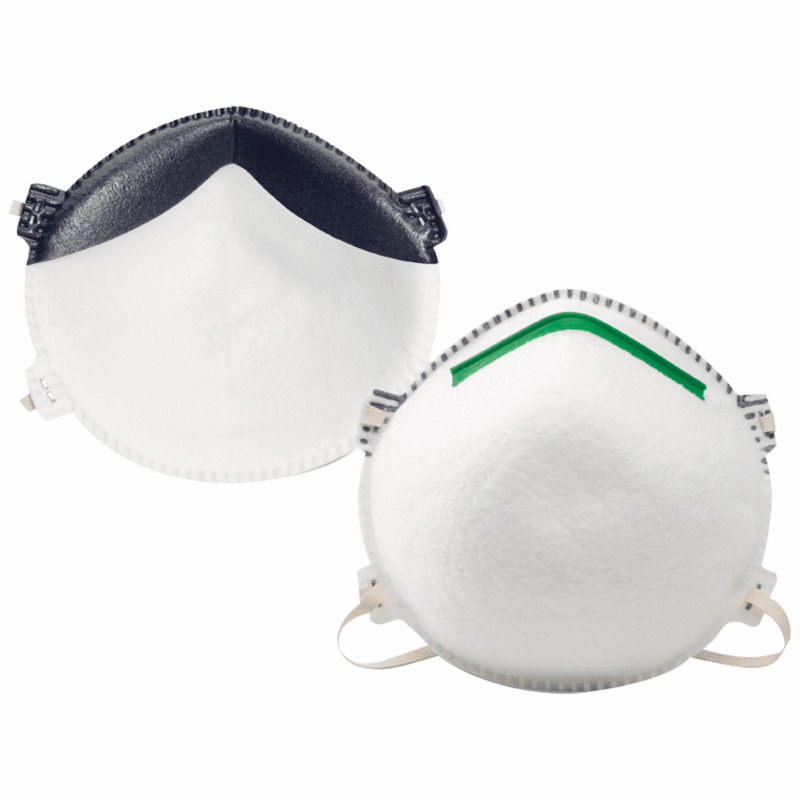 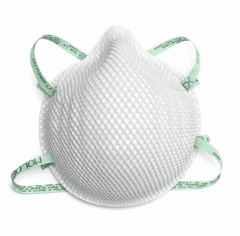 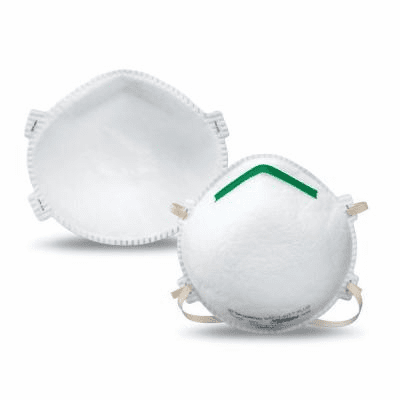 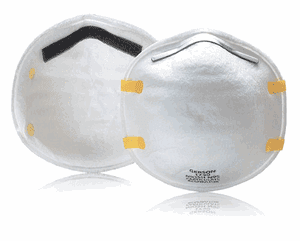 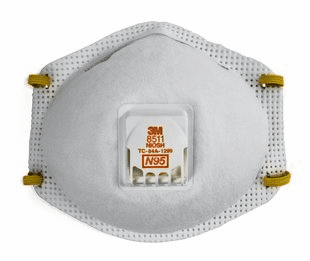 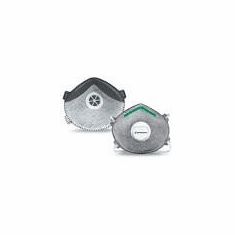 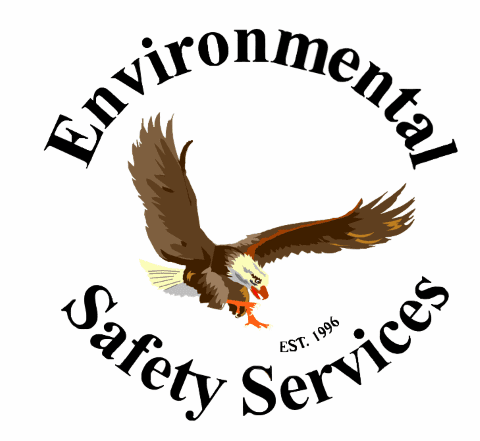 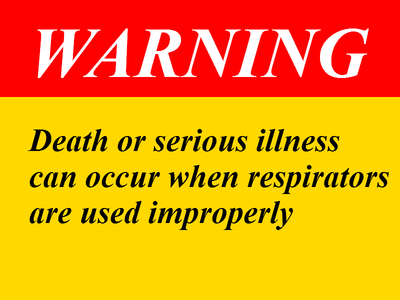 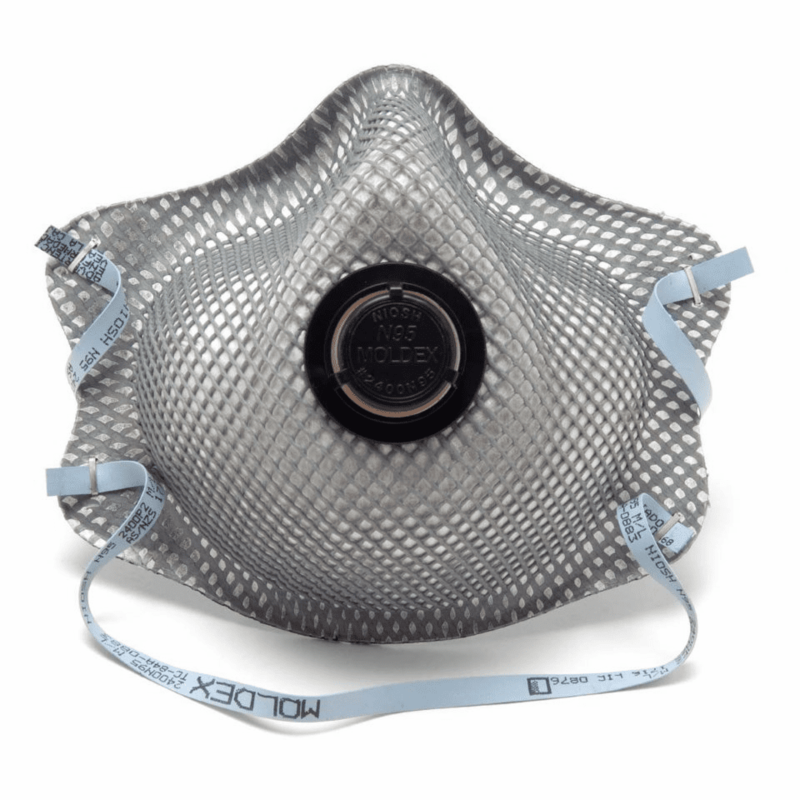 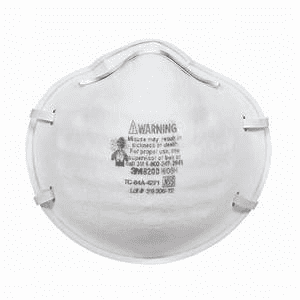 Due to the Fire Storms in Northern California We are currently out of stock of are N95 particulate Respirators. 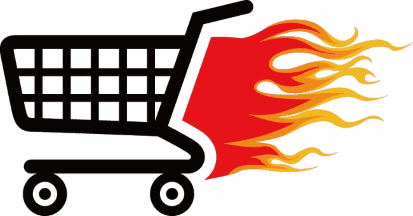 We currently have more on order. 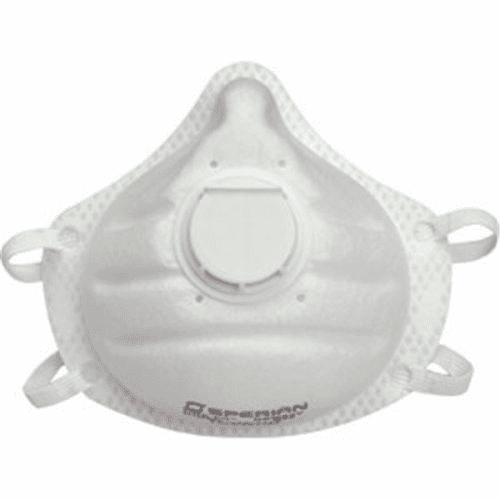 We do have 1 case MCR a few 3M Left Please call for availability.